Congratulations to all winners of the District D Hoosier auditions. There were a total of 12 performers in this event. A special thank you to District Chair, Reginald Rodgers. Congratulations to all winners of the District C Hoosier auditions. There were a total of 29 performers in this event. 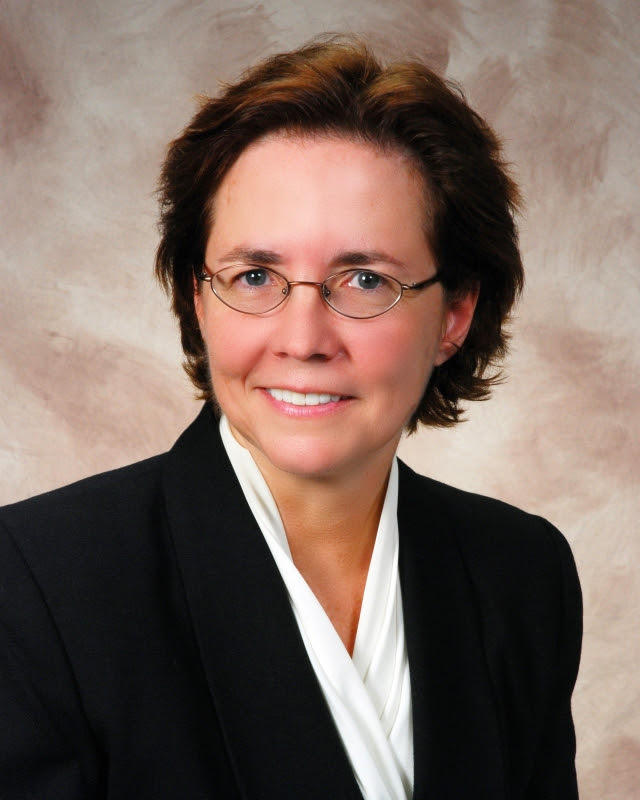 A special thank you to District Chair, Catherine Kling. Congratulations to all winners of the District B Hoosier auditions. There were a total of 22 performers in this event. A special thank you to District Chair, Dr. Luke Norell. Congratulations to all winners of the District A Hoosier auditions. There were a total of 29 performers in this event. A special thank you to District Chair, Carey Scheck. 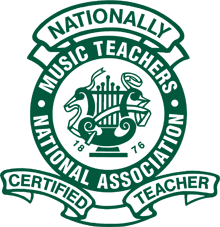 Indiana is pleased to announce we have two teachers who have recently passed the National Certification through MTNA for status as a Nationally Certified Teacher of Music (NCTM). David Cartledge who currently serves as Associate Professor in the Piano department at the Indiana University Jacobs School of Music. I got certified out of respect for IMTA, MTNA, and the distinguished pedagogues who serve in the organization. While I’m not recruiting a private studio, I wanted to participate in the certification process in order to show my enthusiasm for this important program. Mia Ray who graduated May 2017 with a degree in Piano Pedagogy and Music Arranging from Maranatha Baptist University. Beginning this coming Fall, she will be starting her master’s degree in Music Composition at Butler. Currently, she teaches music for K-12 at a school on the southside of Indy, along with teaching private lesson students. MTNA certification was a required part of the piano pedagogy degree at Maranatha, and I am so thankful for this requirement. Certification has given me credibility when seeking new clients and applying for jobs, and a confidence in my teaching. I also appreciate the accountability that comes with renewing my certification, reminding me that the best teachers are lifelong students. 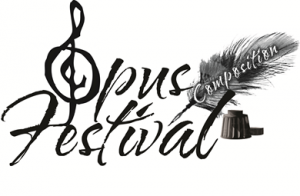 We are very pleased to announce that the 2018 Opus Competition Festival results are in. We received many high-quality compositions and it made the festival very competitive. 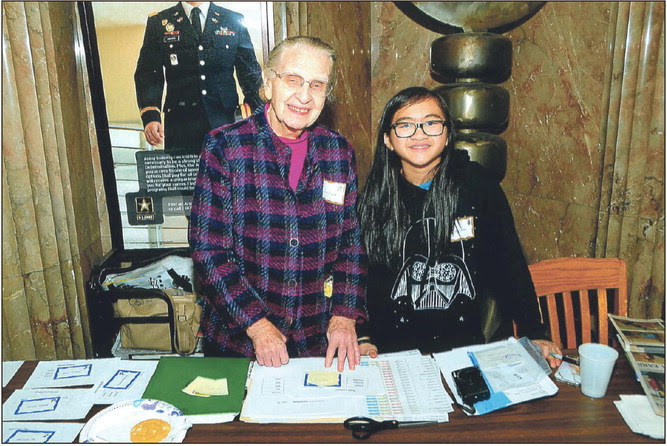 Congratulations to all students who submitted entries! Judge David Schneider mentioned how very impressed and extremely pleased with the compositions he was and stated that all of the students should be very proud of their works. The winners in each category have the opportunity to perform their composition at the IMTA State Conference in the fall of 2018 at Sweetwater and will receive their entry fee paid in full by IMTA into the state round of the MTNA Composition Competition in September 2018. In our current economy and federal environment, there is an ongoing need for advocacy. If we don’t advocate for our profession, who will? Recent budget proposals sent to Congress proposed the elimination of all funding for the National Endowment for the Arts (NEA). The NEA’s current $148 million budget represents just 0.012% of federal discretionary spending. This equates to 45 cents per capita. Why is it important to keep the NEA? How does the NEA affect my teaching in my small part of the country? The NEA provides federal funding (taxpayers’ money) for states to disburse as they see fit. In fact, 40% of the NEA budget is distributed to the 50 states! In Indiana, the Indiana Arts Commission (IAC) allocates this money to nine different regions. In my region (Indianapolis), arts organizations can apply for operating support and project support. The Butler Community Arts School has received grants from the IAC for the past ten years to provide need-based scholarship assistance for underserved youths in central Indiana. Several of these youths are now music majors or young alumni in the music profession. Americans for the Arts has created a reference sheet to help each of us talk about the arts — 10 Reasons to Support the Arts. The argument you employ will depend on who you are talking to…You might want to focus on job creation, and emphasize that the arts create and support 4.1 million jobs, which is a larger share of the economy than transportation, tourism, or agriculture. Or you might want to focus on how the arts develop creativity and innovation — skills that are desired by businesses. Or how the arts can revitalize and strengthen a community. Advocacy is not just about lobbying Congress. It is what we do every day to support arts organizations and the arts in our schools and communities. Simply being visible and present in your community is advocacy. AND, it’s good business! The community knows who you are. Karen will be presenting her second webinar Business Planning for the Independent Music Teacher – Part 2: “Nuts and Bolts.” with MTNA on Friday, May 11, 2018 at 12:00 NOON Eastern Time. Visit the Members Only area of the MTNA website to register. In case you missed it, Part 1 “The Big Picture” will be available on the MTNA website in the Members Area.